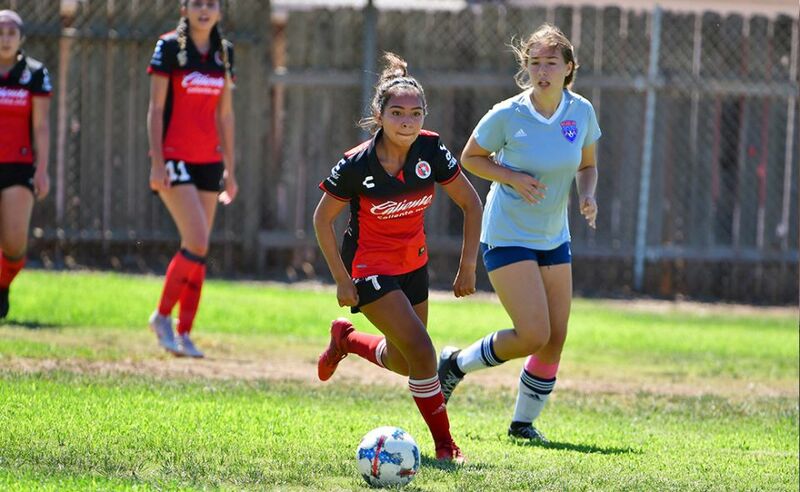 CHULA VISTA - Xolos Academy FC’s Under-13 came away with a convincing 3-1 win Saturday against the AYSO Matrix of Bonita 3-1 in the penultimate game of the Presidio League season. 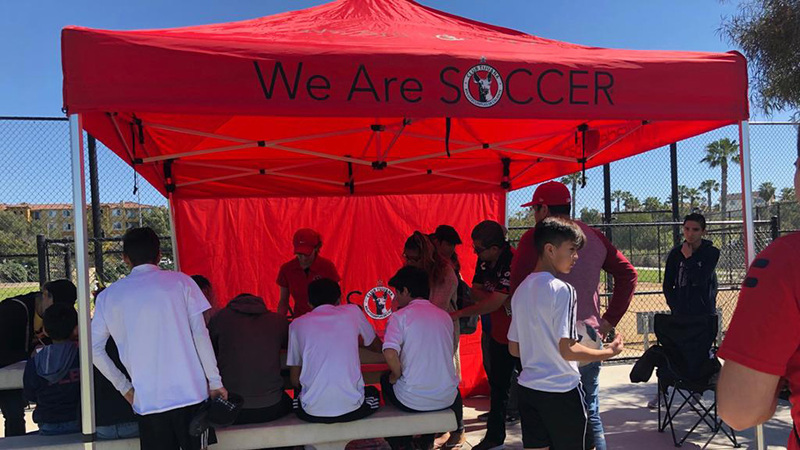 Caleb Arzate, Jorge Gonzalez and Alejandro Sanchez lead the Xoloitzcuintles with goals in the win at the Hilltop High School field in Chula Vista. 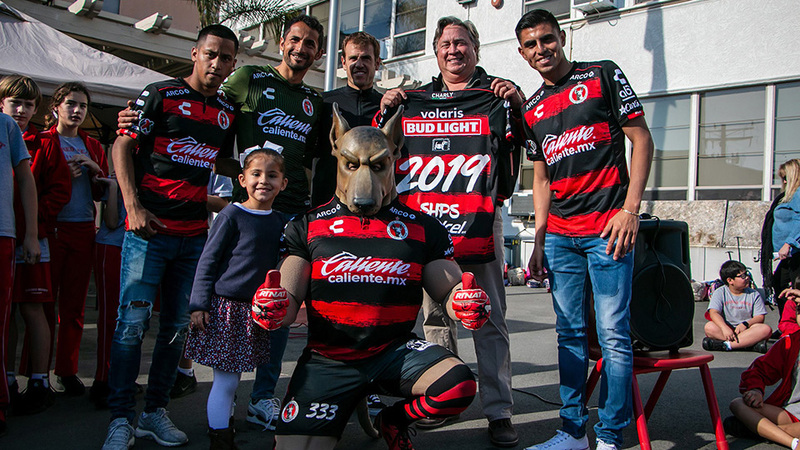 The Xoloitzcuintles took a 1-0 lead at halftime but the visitors equalized early in the second half with a penalty kick. The match remained tied 1-1 until late in the game. A header off of a corner kick gave the Xoloitzcuintles the lead. With momentum now on their side, the home team added an insurance goal before the final whistle. 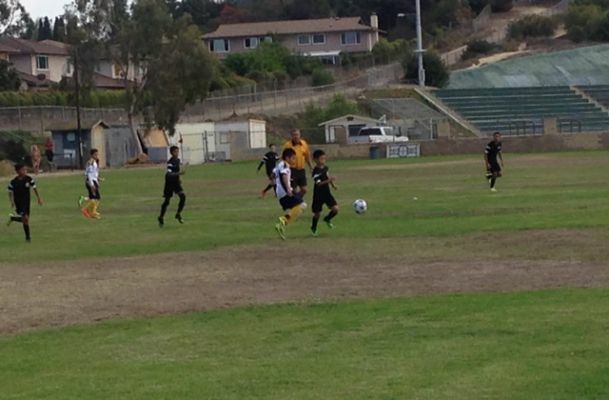 The Umder-13 squad will close out the Presidio League season next Saturday at Hilltop high school against Chula Vista FC Blue.